Are you an ambitious creative who’s hungry​ for more success and a life on your own terms? 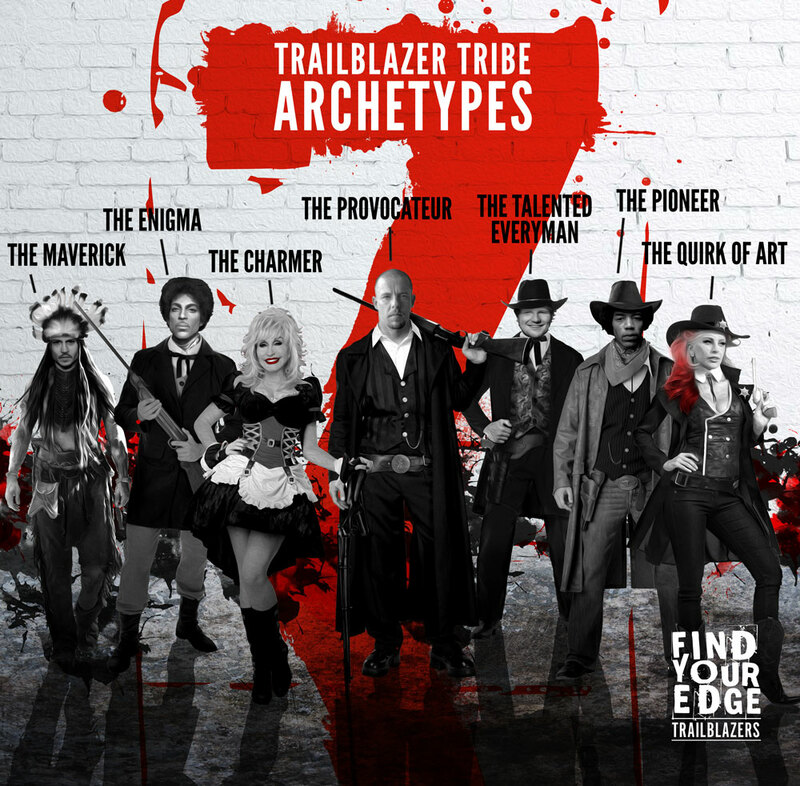 Complete this questionnaire to discover the two Trailblazer Tribe Archetypes that demonstrate the energy you lead with, plus a few tips on how to use them to raise your profile in a way that feels authentic. After subscribing you will be directed to the quiz. When you have answered all the questions, make sure you take note of the results or take a screen shot before clicking off the browser. Please note that by subscribing, you are signing up to a mailing list and consenting to receive emails relating to the archetypes, storytelling and self-promotion. Shortly after subscribing, you’ll receive a sequence of emails including a full report about the archetypes plus a series of videos explaining more about each archetype in turn and how to use them to master self-promotion. You can unsubscribe at any time.